Embroidery Club has been ENHANCED! Bring unfinished embroidery projects to work on or learn a new one in a 2 day class. Set up your sewing station on Saturday & leave it to sew again on Sunday. 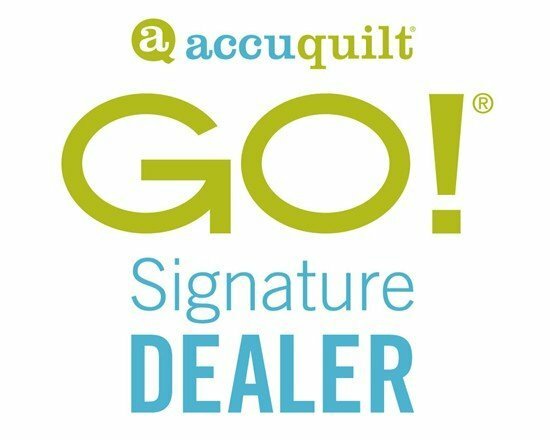 Open to any make and model of embroidery machine that has USB access. Please bring your manuals. It's all about FABRIC! 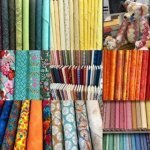 April 27, 2019 We meet the first Saturday of each month to learn about fabrics, designers, and anything pertaining to the sewing industry and quilting! Come join us. 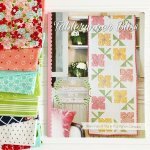 Membership includes once a month classes on Sunday afternoons with Sue Hart, patterns, kits (fabric, enhancements, and everything needed to make the project. 12 months of projects and a bonus 13th for your annual fee. Scroll through the pictures and see what fun projects you can make. 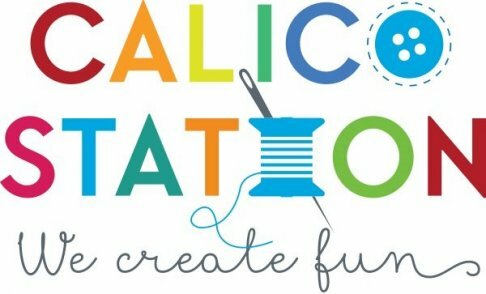 Call Calico Station 904-269-6911 to join the fun! Spend a fun-filled Sunday afternoon with us making easy table runners and more.